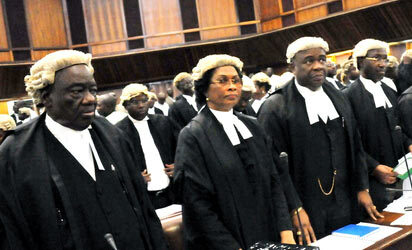 Law is life, but, the beauty of the law inevitably also resides in the court; with the judge. It was the eminent United States Judge and one of the strongest force of the Realist School of thought, Oliver Wendell Holmes Jr. who quipped that “the prophecy of what the courts will do and nothing more pretentious, are what in fact what is known as the law”, being a realist and a judge, Holmes understood the essential place of judicial interpretation in the process of attaining justice. Essentially, the Realist School is widely premised on the believe that the heart of the law is the judge, that the judge is the ultimate decider in what a court will do in any adjudicatory process, that in their hands lies the power of life and death, that they have the power to decide whether a man will live or die, whether a society perish or prosper, or whether the law is enforced or neglected, this power and its manifestation lies so much in the indispensable tool of judicial interpretation. 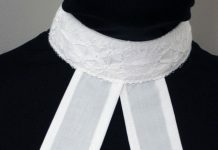 If one thing is common to judges, it is the tool of judicial interpretation, judicial Interpretation is one of the major tool of a judge; if not the only, in it is lies the key to unlocking and resolving disputes and conflicts between parties in courts, it is an indispensable instrument in the attainment of justice and wise judicial decision ranging from the golden rule to the literal rule to mischief rule to textualism among innumerable others, it is the golden tool in the hands of the legal blacksmith, it is the wheel that drives any adjudicatory process, without which a judge cannot fully achieve anything. The concept of Liberalism lies in its general philosophy as well as its legal theory and practices. Liberal Judicial Interpretation are broadly construed or understood, simply put, the process that guides the interpretation of law here is not restrictive or strict. Noting this, the Black’s law Dictionary defined liberal interpretation as an equitable interpretation, an interpretation method “that expand the meaning of a statute to meet cases which are clearly within the spirit or reasoning of law or within the evil which it was designed to remedy provided such an interpretation is not inconsistent with the language used”. There is empirical evidence that judicial interpretation is an indispensable tool in Judicial decision making. 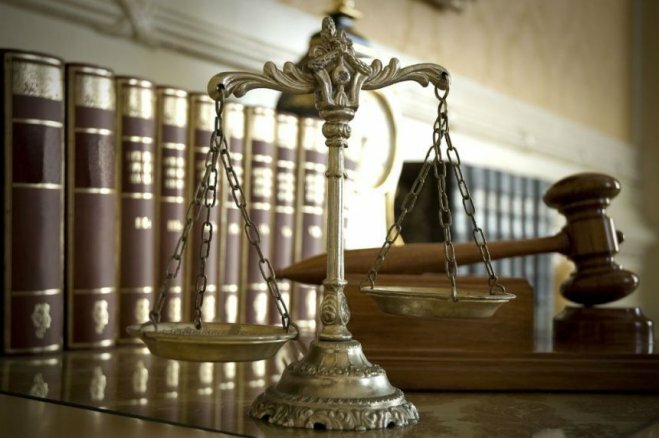 The definition of this method of interpretation greatly bespeaks a medium of legal interpretation which has mighty regard for the beautiful and important things of life such as justice, unity and equity, an interpretation more committed towards the goal of ensuring a non-prejudicial adjudicatory process. The Right to enjoy fundamental Human right is fundamental, a condition that goes to the root of every man’s existence. Right is the life of man, it is its soul, it is its body, it is the only constant distinguishing remainder that in a man lies uniqueness, the uniqueness of existence and nature, the uniqueness hallmarked by rationalism, the uniqueness of being human, the uniqueness of rights, giving strength to this, the learned Justice Chukwudife Oputa of the Supreme Court of Nigeria in his book entitled Human Rights in the political and Legal Culture of Nigeria stated that “it is because each human being has intrinsic worth that we talk of fundamental rights or the inalienable rights of man- Why are these rights inalienable? The simple answer is that they attach to man because of his humanity. Without them there is automatic diminution of his humanity”. Furthermore, intoning the irreplaceable essence of human rights, U Thant, the eminent former secretary General of the United Nations Stated that “the worth of the individual human being is the most unique and precious of all God’s asset and must be the beginning and end of all our efforts….” Fundamental Human Rights can therefore be likened to the oxygen that gives life to any living human, without which he cannot fully exist. 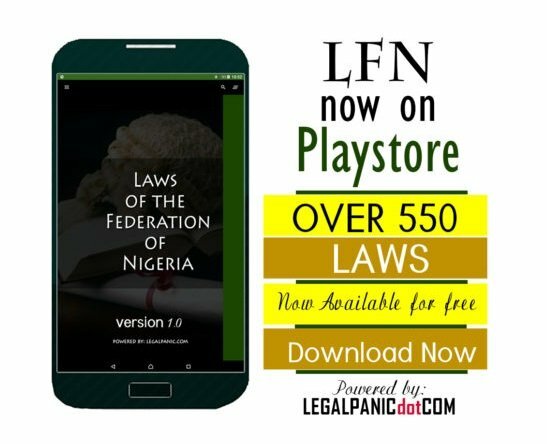 The abstraction of Locus standi lies very much at the heart of any human right proceeding in the court of law, the meaning of which legally connotes the right of a person to sue, the definition of which was given life to by the Supreme court of Nigeria in the case of Abraham Adesanya v. the President of Nigeria as “the right of a party to appear and be heard on the question before the court or the Tribunal”, also indigenously recognized in the letters of Section 46(1) of the Constitution of the Federal Republic of Nigeria 1999 as “any person who alleges that any of the provision of this chapter has been, is been or likely to be contravened in any state in relation to him may apply to a High court of a state for redress”. Flowing from this, Locus standi can be baptized the lifeblood of any fundamental human right proceeding, simply put, it is the blood that gives life to the survival of any action in a court of law as it specifically relates to Fundamental Human right issues, any action that therefore does not possess this blood will cease to have life and such action will be an exercise in futility. The challenge bedeviling locus Standi arises majorly in matters of public interest litigation; simply put, it is resurrected specifically in matters as it pertains to the protection and enforcement of the rights of a person by a concerned third party before the court. Public Interest litigation is therefore one of those path to easy access to justice, a justice not for the few or powerful, but a justice for all and sundry. It should be essentially noted that the principle of Locus Standi exist on the sacred principle that an aggrieved must have sustained direct injury or that he is in immediate danger of sustaining some direct injury as a result of the law, power, act, omission or issue in question., the non possession of this basic criteria therefore organically strips a person of the locus in any fundamental right enforcement process in the law court. The will to justice is the will to live, the will to stand against oppression, the will to stand for what is right, understanding this, a liberal judicial interpretation in the application of locus standi will be an instrumental tool kit to shield a person against oppression. It is no novel fact that we now live in a world where respect for the rights of one another is just a mere phrase for the rich and powerful who derive pleasure in oppressing those they considered poor and powerless. In such circumstances, where the rights of a person is therefore infringed on, it is only logical for a person to seek for the redress of the wrongs he has suffered, this is therefore one of the essential importance of the court system. 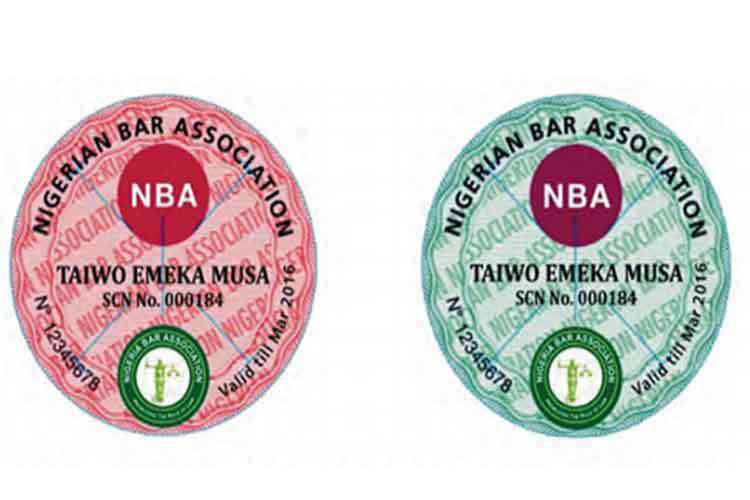 The power of the court to redress wrongs is engraved in the Latin maxim of ubi jus ibi remedium meaning where there is a wrong there is a remedy. A person whose right has therefore been contravened is entitled to ensure the protection of his right via the powers of the court. What then will be the lot of a person whose right has been breached but its remedy is restrained by financial weakness, should he ever allow such breach of his right to go in vain, without the sanction of the law?, the answer clearly is the negative, because to allow lawbreakers to go freely without the whips and sanction of the law, is the gravest offence against the existence of the law, to this end such means as public interest litigation is necessary. One essential principle as it specifically concerns Fundamental Human Rights enforcement is that only a person who has sustained direct injury or that is in immediate danger of sustaining direct injury can sue, then should such literal medium of interpretation be followed then such course as justice can never be experienced by the poor, the weak or the oppressed. 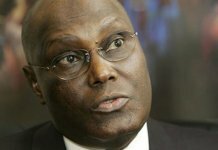 Noting the indispensable importance of liberal Judicial interpretation, the preamble to the Fundamental Rights (Enforcement Procedural) Rules 2009; an instrument of the Nigeria Constitution provided in Paragraph 3(d) of its preamble that “ the court shall encourage and welcome public interest litigations in the human rights field and no human rights case may be struck out for want of locus standi. In particular, human right activist, advocates or groups as well as any non-governmental organizations, may institute human rights application on behalf of any potential applicant…”. The ultimate rationale behind the inventive letters of this preamble can be find in the letters of paragraph 3(d) of same, stating that “the court shall proactively pursue enhanced access to justice for all classes of litigants, especially the poor, the illiterate, the uninformed, the vulnerable, the incarcerated , and the unrepresented”. Manifesting this act of liberal judicial interpretation would therefore ensure the effective and open manifestation of justice and also shield the weak from oppression and subjugation. 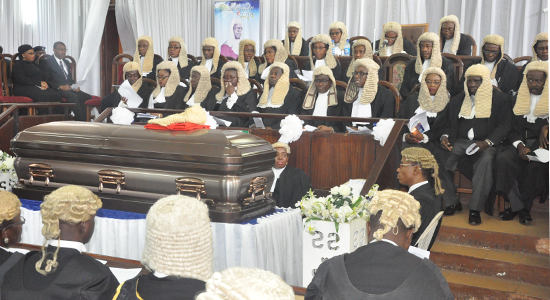 It is the highly revered and respected former Justice of the Supreme court of Nigeria, Kayode Eso, who wisefully and insightfully said, “there is no justification for the existence of the judiciary except in its existence for the defence of the citizen …”, to this end, it can logically be concluded that the court is the cornerstone and the ultimate protector of human rights. Premised on this, a liberal judicial interpretation in the application of locus standi will help reduce the incessant and rampant breach of the rights of other people. In this medium, this will exist to serve as a reminder to those who seek delight in trampling upon the rights of others that there is a hand of the law that will catch up with them, the duty of which the only the court can make happen through the manifestation of a liberal and equitable judicial interpretation . Flowing from this, Justice Idigbe of the Supreme court of Nigeria intoned in the case of Ransome Kuti v. A.G Federation that “but what is the nature of fundamental rights? It is a right which stands above the ordinary laws of the land and which in fact is antecedent to the political society itself. It is a primary condition to a civilized existence”. Liberal judicial interpretation of Locus Standi would therefore help to ensure that the laws of the land are well obeyed and adequately conformed to. In this sense, mere or strict interpretation of the constitution might result into injustice but a liberal approach will ensure that such ills that will be manifested from the strict or literal interpretations of law never sees the light of the day, this is therefore a sure way to attaining and openly manifest justice in the society. Furthermore, a liberal Judicial interpretation in the application of Locus Standi will shore up the hope of the people in the judiciary. It was one of the trends that nascence in an era where the people were greatly oppressed, expressed in the bright, motivating dictum that says “ the judiciary is the last hope of the common man”, to which I personally believe that it is the only hope of the common man. In a state of oppression and subjugation, a patch when the rights of a person are trampled on, the only thing that goes on in his mind of the person is the feeling that he has been wronged and as such, he must seek for the redress of same. In this circumstance, the legislature cannot come to its aid, neither can the executive, the only place he can seek solace is the judiciary, where he expects the wrong he has suffered to be remedied. A strict or literal interpretation of locus standi will therefore serve as a showstopper in enabling such a person have access to the justice he seeks, mainly because the Human rights group which seeks to help an oppressed man in the enforcement of his right is being denied the right to sue. A liberal application of locus standi will therefore ensure that a person who has suffered from the wrong hands can fully seek redress through the power of the court. Justice is indispensable to the course of man, it is man’s only hope for a better world. It is one of the highly respected judge in the history of law, Lord Denning MR in his Christmas series book entitled the Discipline of Law, who said “there is much need of liberal approach and the principle of locus standi must be made wide enough so as to give the courts power to implement the justice in the real sense of the term”, being a judge himself, Denning understood greatly the structure of law and the indispensability of a liberal judicial interpretation in achieving justice. Noting this, the word of the eminent liberal philosopher, John Rawls in his book entitled The theory of Justice sends a vital message, stating that “justice is the first virtue of social institutions, as truth is a system of thought, a theory however elegant and economical must be rejected or revised if it is untrue; likewise laws and institutions no matter how efficient and well arranged must be reformed or abolished, if they are unjust…”. A court that therefore refuses to protect the rights of the citizens, no matter how architecturally gigantic is nothing but a mere cinema house. One of the biggest impediment to the course of justice is a strict judicial interpretation. Let me clearly state, that i am a believer in an orderly society, supported by institutions that limit extremes of injustice and inequality, i believe in democracy, equality, civil liberties, and the rule of law, just like the legendary American pianist, Leonard Bernstein, i look forward to a better day, a more tranquil night and a bright and infinite future, where justice and equity will be openly manifested, but all this cannot take place without the effective use of a liberal judicial interpretation in the application of locus standi, it is the mighty knight in the shiny amour, the only one with the power to combat injustice and inequality in our world. Only when this is done, can we then expect humanity to defy the gravity that chains its rights, maybe then we can expect a united, peaceful, just and equal existence, maybe then, we can live in a world beautified by justice and equity, maybe then, we all can attest to the living existence of the spirit of the law. This is humanity’s only way to its promise land, the New Jerusalem where everybody’s right is fully protected and guaranteed, the only glory the court must strive to achieve. This is not just the rule of law but also the beauty of existence.